The DSA group can help you put your data into a usable form. We can help with the following issues – and more! Should you require help with data entry, contact Exam and Research Data Services Office. An international consortium of more than 750 academic institutions and research organizations, ICPSR (directly above) provides leadership and training in data access, curation, and methods of analysis for the social science research community. University of North Texas UIT maintains a high-performance computer called Talon for researchers with big data needs. Please visit the HPC website for more information. 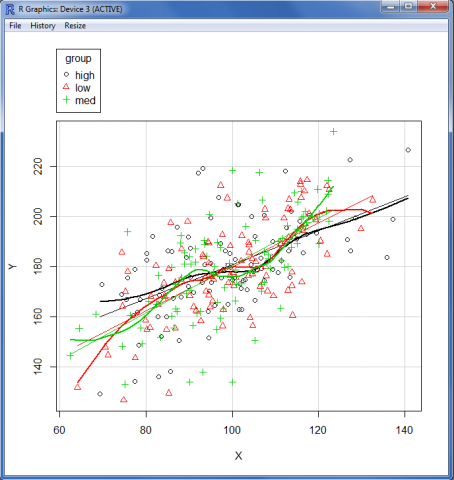 Attention Statistics Course Faculty: You may be interested in obtaining some simulated data for your class, i.e., data for in-class demonstrations, homework assignments, etc. The DSA staff members maintain a simulated population from which random samples can be drawn upon request. Learn more about that population by visiting the page linked below.